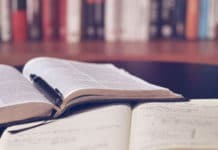 Whenever you are out of your house, you always felt that there should be some way so that you can keep an eye on your house and your belongings. 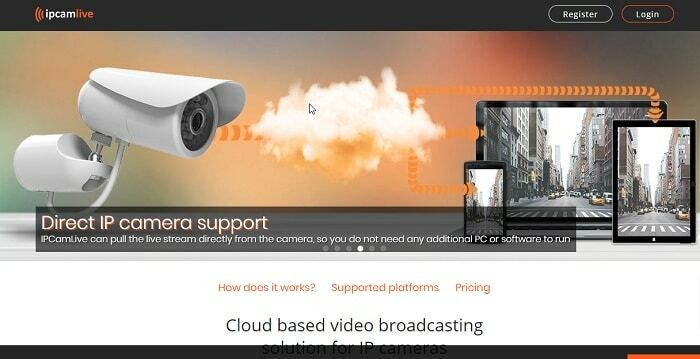 So this article lets you aware with ten best IP camera software. 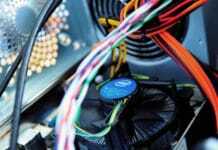 With the help of technology, you can easily do this by installing Best IP Camera software. It is an outdoor IP Camera with resolution of 1080p. Netatmo Presence is an expensive camera, but it is worth according to its price. It provides 24-hour surveillance in full HD resolution. 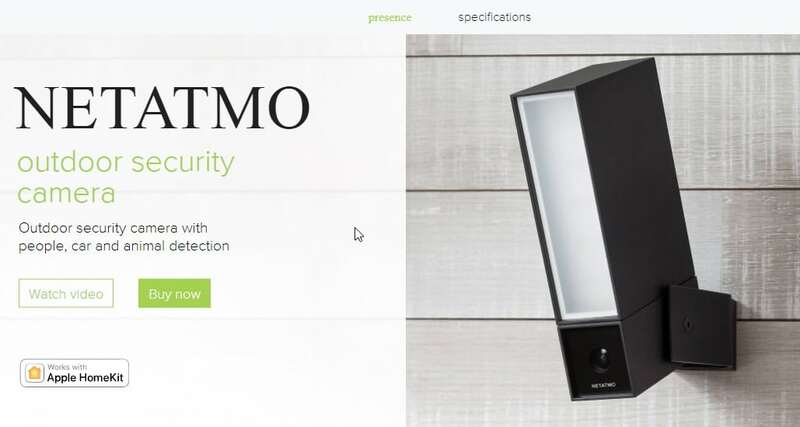 Netatmo Presence can also act as a security light i.e. whenever it detects any motion, it blinks. The best feature of this security camera is its differentiation between the movement of a car, animal or a person so that you can alert according to that. It can store footage recording in local mode as well as on cloud storage. It is an outdoor type security camera software with resolution of 1080p. Nest Cam Outdoor is the most reliable and accessible security camera as it can store footage of up to 30 days in the cloud storage. It is integrated with IFTTT. Its design is very vulnerable so it cannot easily tamper or theft. Nest Cam Outdoor provides excellent subscription service. 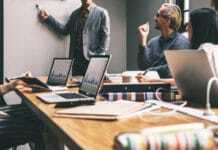 The only drawback is its cost as it is very expensive and you cannot access all of its features without you subscribed with it. 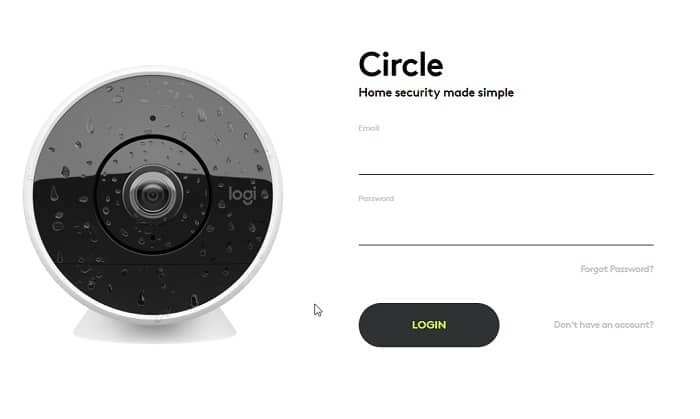 Logi Circle is an indoor type IP Camera with resolution of 1080p. 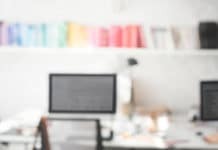 If you want an easy and a quick solution to provide security to your home or office, then this is the best choice for you. Its set up process is very simple, and it cannot be tempered easily. Above all, it is the cheapest option also. Logi Circle has a built-in battery feature, therefore, it provides you wireless installation. It has no microSD card slot. It is the free best IP Camera Viewer that you can easily use at your home or in your office. 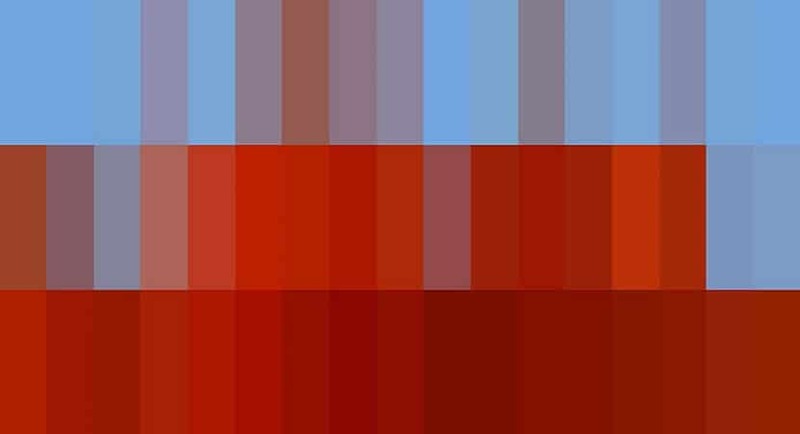 With this, you can easily view a preview of max four different cameras which are of different models and types. It also allows you to change camera configuration like you can zoom its view, tilt the camera or adjust it according to your convenience. 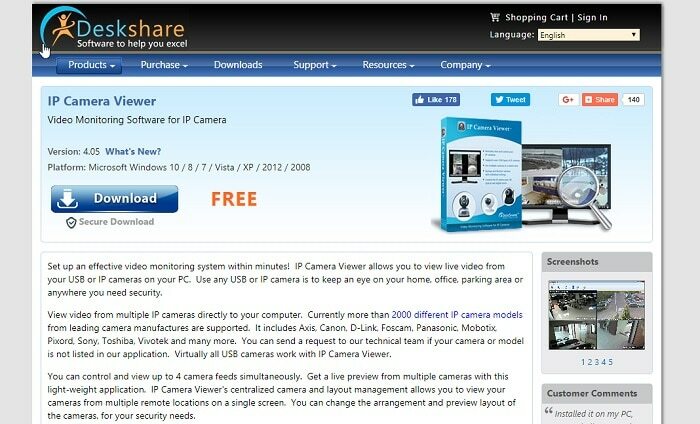 IP Camera Viewer can run on Windows operating system. If you want the Best IP camera software that you can use professionally, then Go1984 is perfect for you. It provides you live monitoring, various remote control functions through internet and network, alarm feature and audio-visual recording feature. You can also do automatic recording by scheduling it so that it can automatically run at a specific time. It gives you 30-day free trial after that you can buy this if you like its service. You can purchase its pro version for $449, Enterprise version for $839 and an ultimate version for $1950. It is a PC-based best outdoor wireless security camera system with DVR that allows you to monitor a maximum of 16 cameras simultaneously. Stream stores the recorded video on your computer’s hard drive, secondary storage devices or on network attached storage devices. IP Cam Live offers you for recording modes: continuous recording, manual recording, motion recording and scheduled recording. Stream can be easily installed in just a few minutes. It can work perfectly with your Lorex IP cameras. Its price is $49.99. 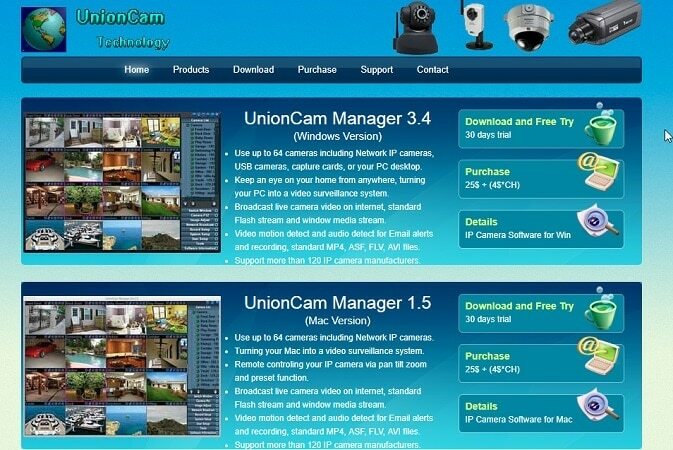 UnionCam Technology is a best free IP camera software that allows you to monitor up to 64 cameras simultaneously which can be of different types like Network IP cameras, USB cameras, capture cards, etc. You can easily have a watch on your home from anywhere with the help of your PC. It provides video motion with an audio detection for your email alerts. It saves recordings in various formats like MP4, ASF, FLV, AVI, etc. You can easily use its 30 days free trial version, and after that, you can purchase it for $20. It can work on Windows operating system. 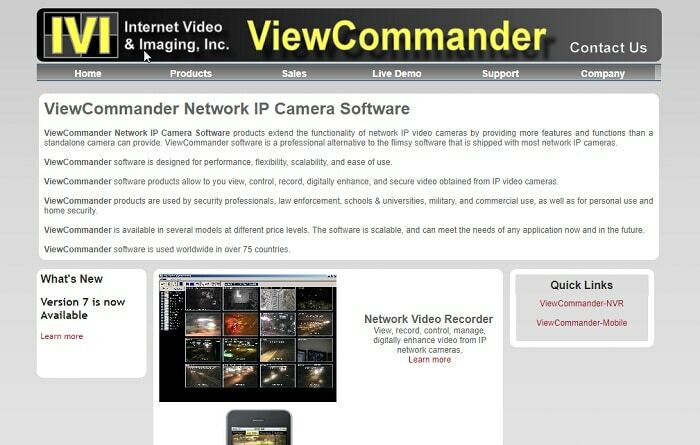 ViewCommander is an IP camera software that provides professional quality. 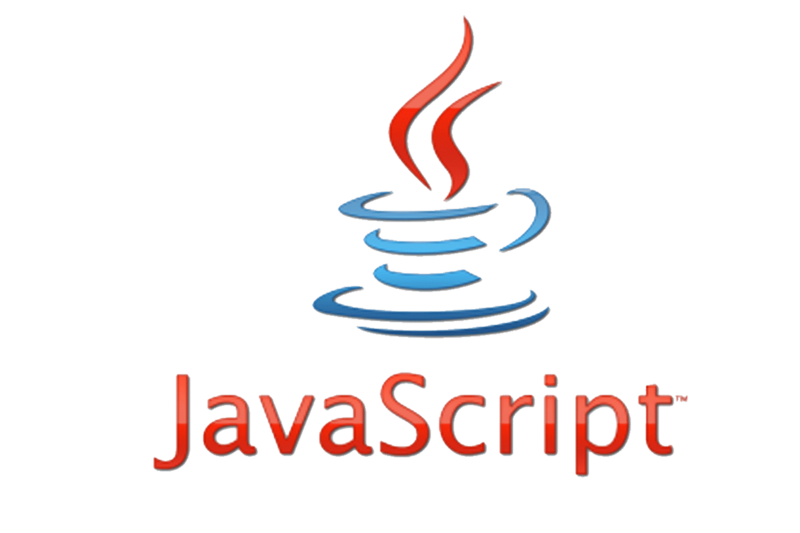 Its scalability, flexibility and ease-of-use are its main features. It is a Network camera software that extends the limited functionality of network IP video cameras by providing extra functionality that cannot be provided by a standalone camera. 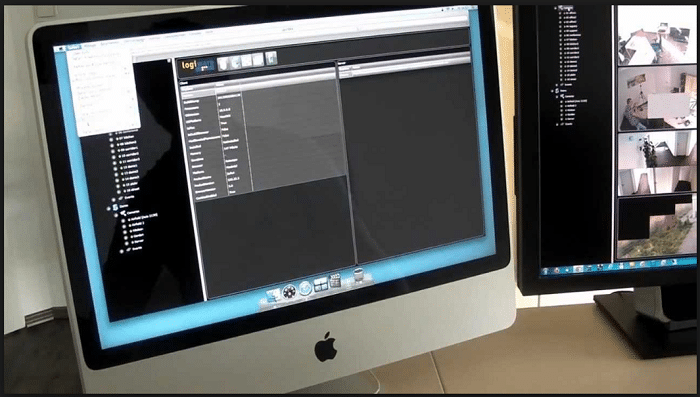 Viewcommander allows you to view, control, record and digitally enhance the videos that are obtained from cameras. You can use it for various areas like schools, universities, military, by professionals and in home security. 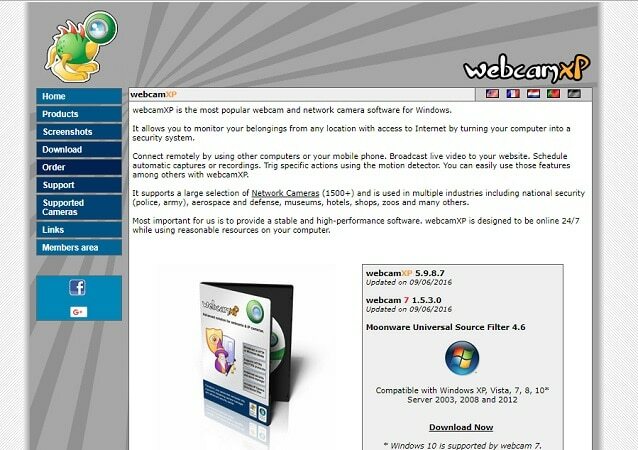 Webcam XP is one of the most trending webcams and network camera software that is available for Windows operating system. 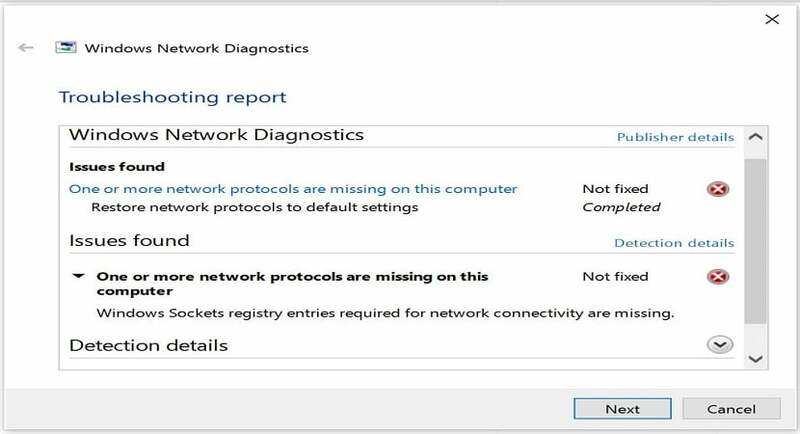 You can easily monitor your house and belongings with the help of your PC by using the Internet. It is also possible to connect it with other computers and mobile phones. You can set a timer so that it can automatically run at that specific time. It can detect motion and then alert you. WebcamXP is working great in places like aerospace, museums, hotels, zoos, shops and police and army areas. 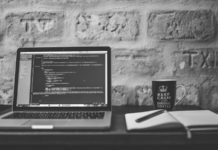 It can support FTP/FTS and HTTP/HTTPS post. It is available in many languages like in English, French, German, Italian, Dutch, Spanish, Russian and Portuguese. This is an IP camera software that can run on Windows operating system. You can easily access it with the help of iPhone or iPad devices. With the assistance of this application, you would easily be able to monitor your property safely. 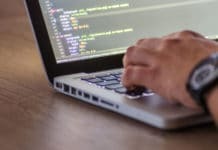 It has all that basic features that are provided by other software also like: motion detection, alarm, email alerts, disk space management and tripwires.